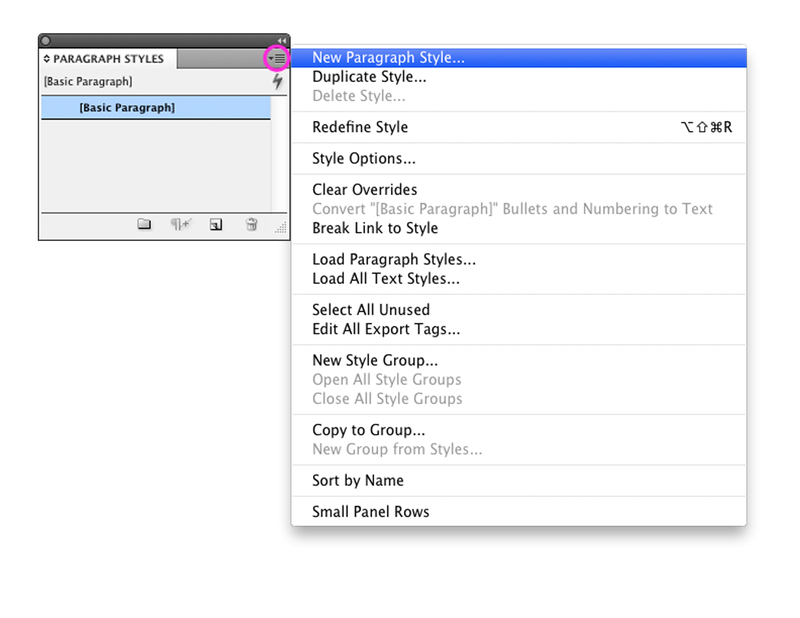 Why use style sheets in InDesign, you may ask . . .